The Trailer Sol Ranger TX is a tracking unit that assists in pinpointing the exact location of the trailer at any given time. 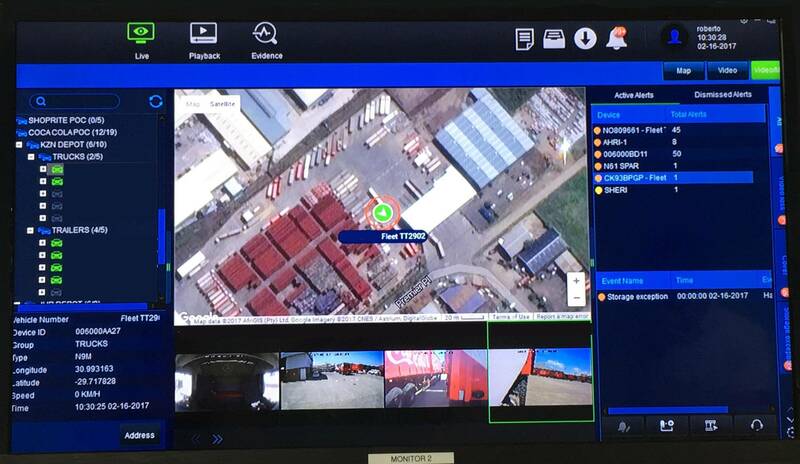 This provides a sense of security for companies and insurers knowing that assets are being properly tracked and monitored at all times. 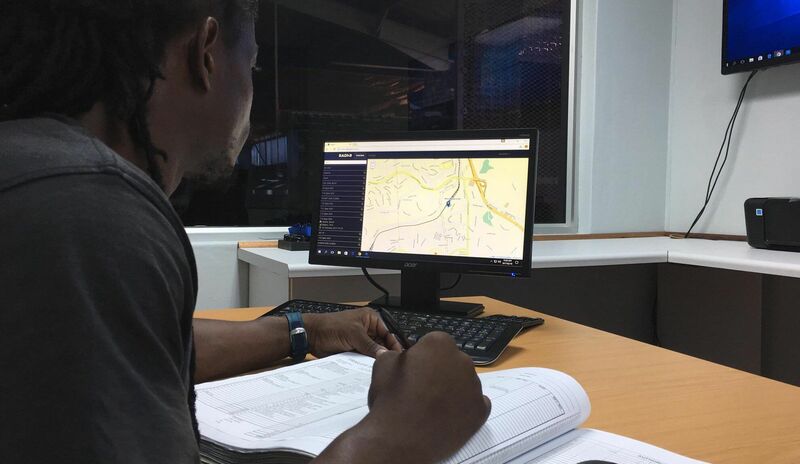 We are able to custom design solutions that enable telematics systems to be paired with an RF beacon backup and GPS information is then relayed via GSM/GPRS to the TrailerSol tracking centre. The Ranger TX is installed directly into the vehicle and it’s small dimensions make it ideal to hide in a vehicle’s wiring harness and is almost impossible to find. They system continues to function if the tracking system itself is found and removed, immobilising the vehicle. Live and historic door opening records. With the Ranger TX all the guess work is taken out of tracking vehicles. 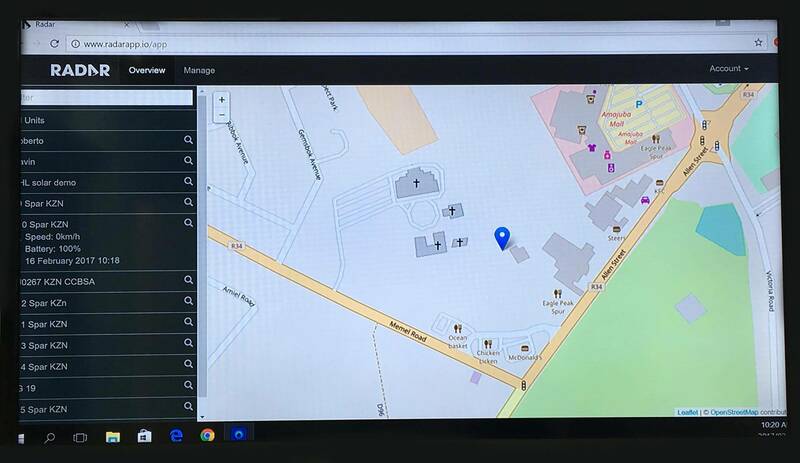 Now the client know where their trailers are and where they have been and they can monitor how the Helios FX is performing. This proactive approach to managing the solar power kit reduces down time and “lost trailer” time.